The stunning 2017 Chinese New Year Lion Dance Charm has been released in some countries! Since the first sneak peek, PANDORA fans have been excited for the release of the PANDORA 2017 Chinese New Year Lion Dance Charm (792043CZ). This first release is in China, Hong Kong, Australia and New Zealand. The PANDORA Lion Dance Charm (792043CZ) will be released in other countries, including Europe, along with the PANDORA Valentine’s Day Collection on the 12th January 2017. 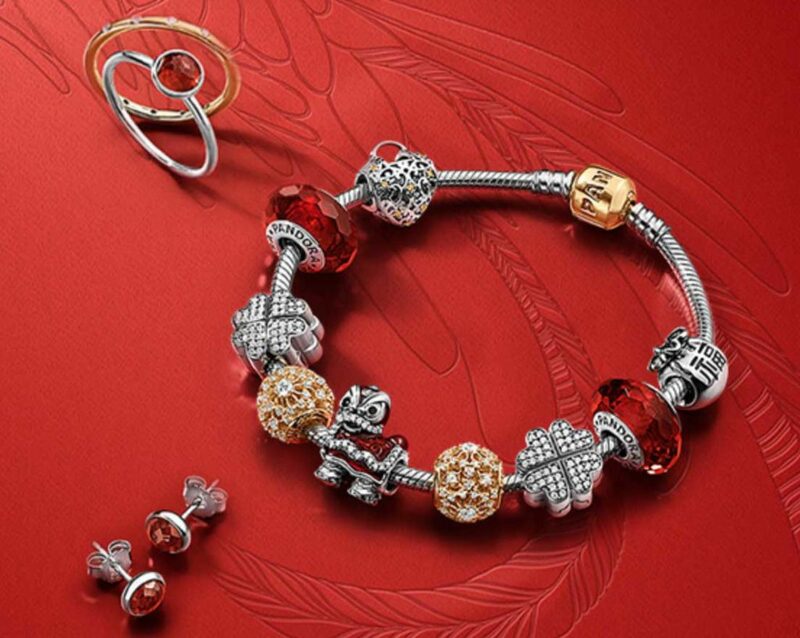 In China the PANDORA Lion Dance Charm (792043CZ) is a Limited Edition Charm. The PANDORA Lion Dance Charm (792043CZ) is 598.00 CNY in China. There are only 3188 charms and only one per each customer. 3188 is lucky number in China, as 3 = life and 8 = prospersity. When you have purchased your Lion Dance charm, your name will added to lucky draw to win a free Two Tone Moments Bracelet. 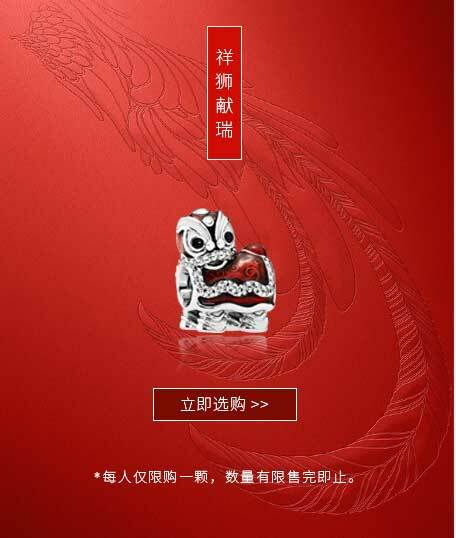 In Hong Kong the PANDORA Lion Dance Charm (792043CZ) is for sale for HK$599.00. It does not appear to be a limited number for sale in Hong Kong. In Australia the PANDORA Lion Dance Charm (792043CZ) is for sale for A$79. Currently it is showing up as out of stock on the PANDORA estore site. In New Zealand the PANDORA Lion Dance Charm (792043CZ) is for sale for NZ$89.00. Currently it is showing up as out of stock on the PANDORA estore site. 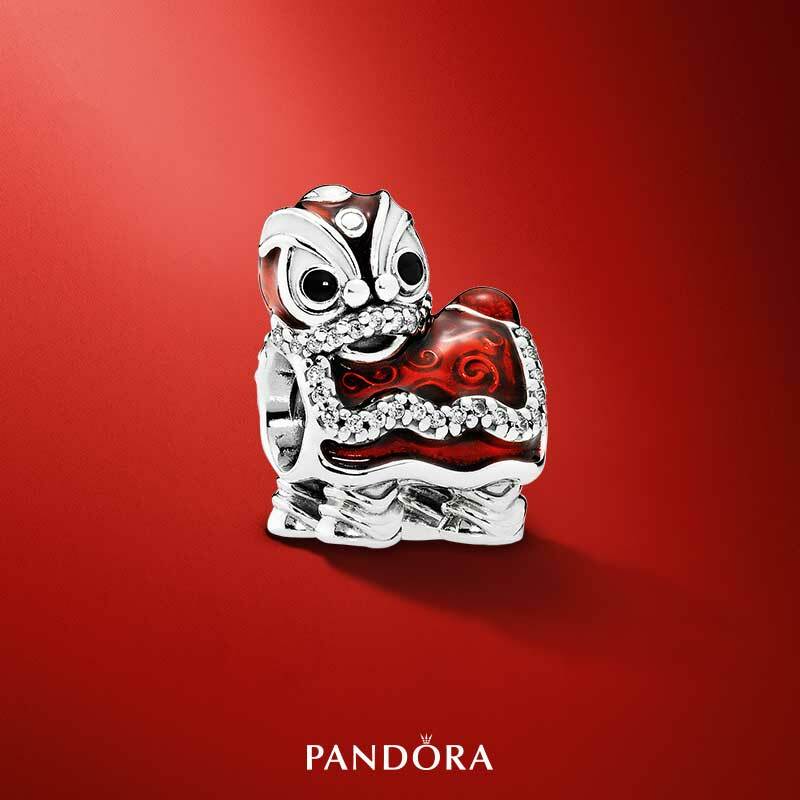 The PANDORA Lion Dance Charm is very beautiful and has fantastic detail. Will it be making it to your wishlist? Let us know in the comments below! I’m very excited about this charm even though it’s not available in Canada. I hope to get a hold of one somehow! Will this charm be available in UK and Romania also? Will this charm be available in the United States? 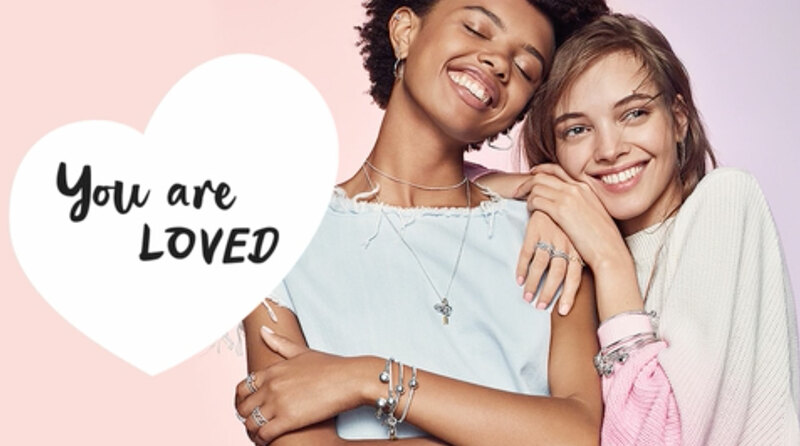 If you are in the Facebook group Pandora’s Angels there are also some very helpful ladies who can help you purchase it. In which European countries will be available? For now, it is only in Malta. I hope you are able to buy him! I have just discovered that the Lion Dance charm is available in Spain for €59. You can buy online from the official retailer http://www.pandorashop.es (search the code number 792043CZ). I hope this helps. Hello! If I am in the UK, can I order from the Spanish site ? I hope that helps. 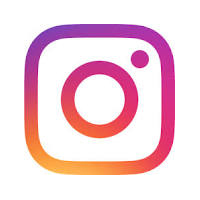 Thank you for commenting!